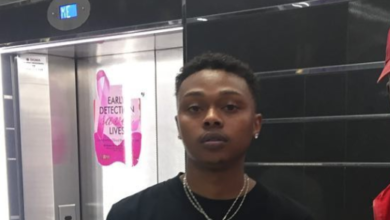 A List Of A-Reece’s Beefs Over The Years! 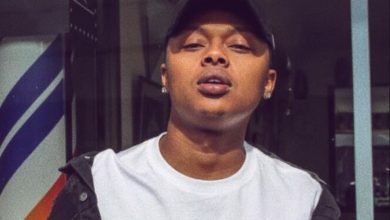 A-Reece has been in the game for a little over 3 years now but has gone head to head with some of the biggest Hip Hop artists in the game. 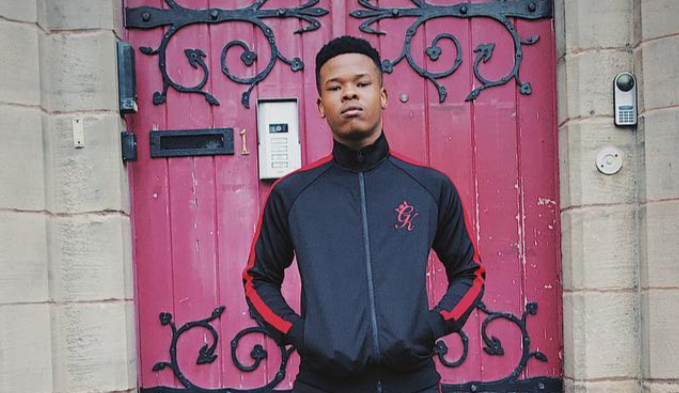 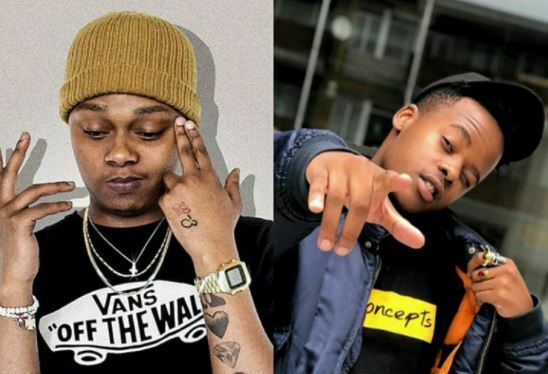 The rapper has beefed with Nasty C who seemed to be an arch rival to him when he first entered the Hi Hop industry. 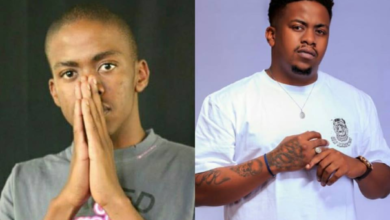 Reece took shots at Nasty on his hit single which features Emtee called Couldn’t. 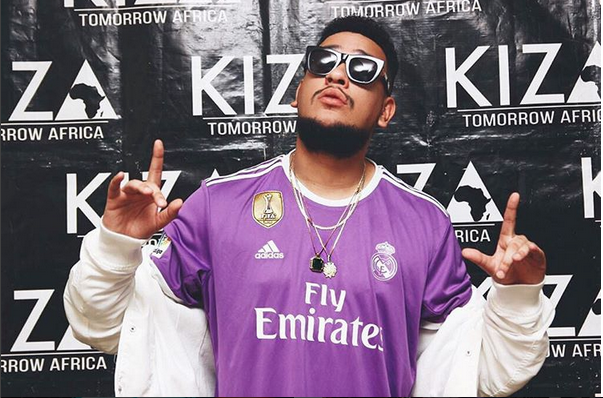 The beef has since been resolved between the two. 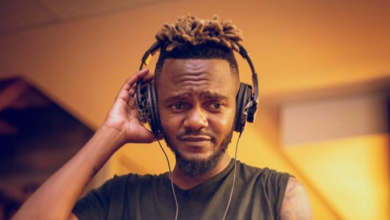 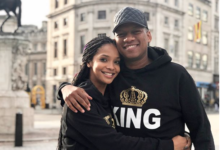 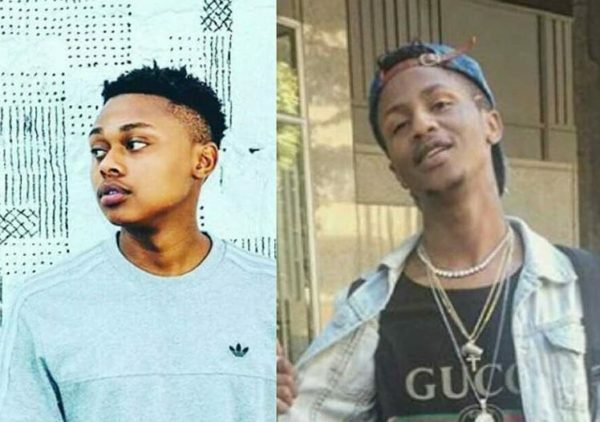 He then went on to beef with his former label mate Emtee after leaving Ambitious Entertainment. 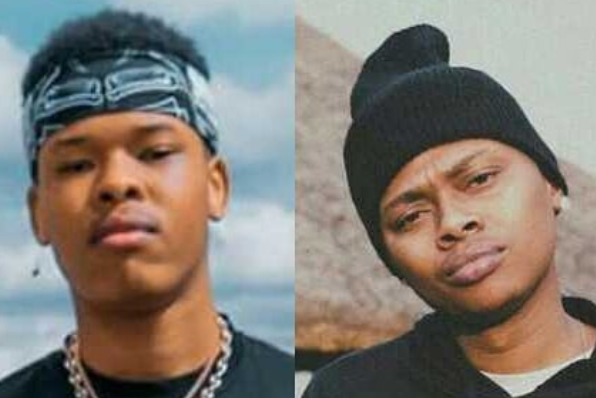 The beef between him and Emtee started after Reece had left Ambitious Entertainment and seems like a never ending beef. 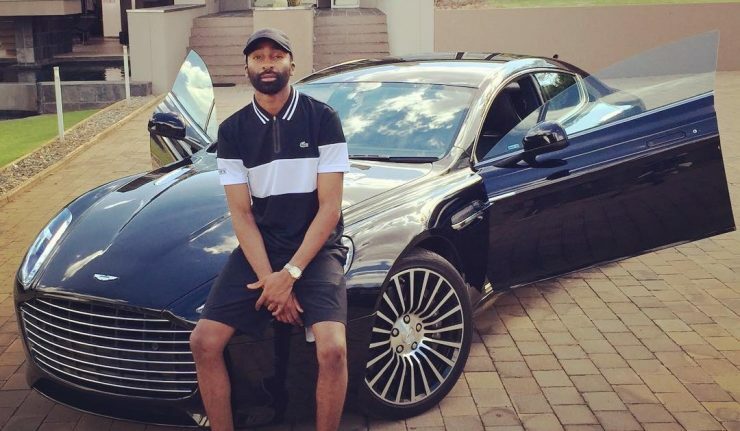 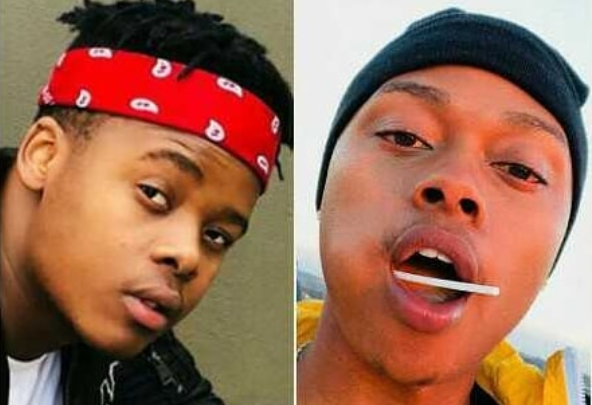 After Kid Tini signed to Ambitious Entertainment, he has been taking shots at A-Reece since then. 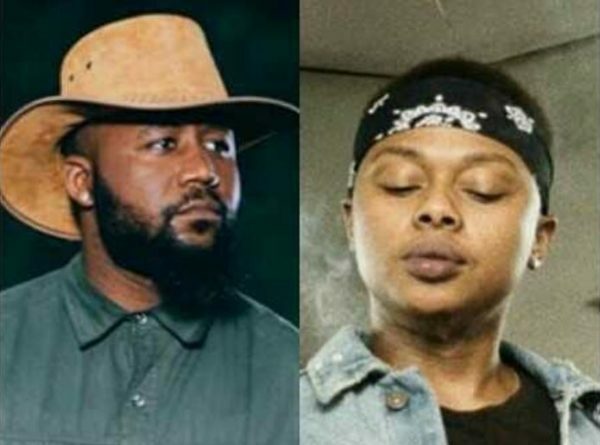 The most recent of A-Reece’s beefs is with Cassper Nyovest who he took jabs at during his BET Cypher freestyle and then later on Instagram.